Unicode symbols are often call Glyphs and they draw a lot of attention in a subject line when used on occasion to draw a little extra attention. There are thousands and thousands of available Glyphs that you can use. 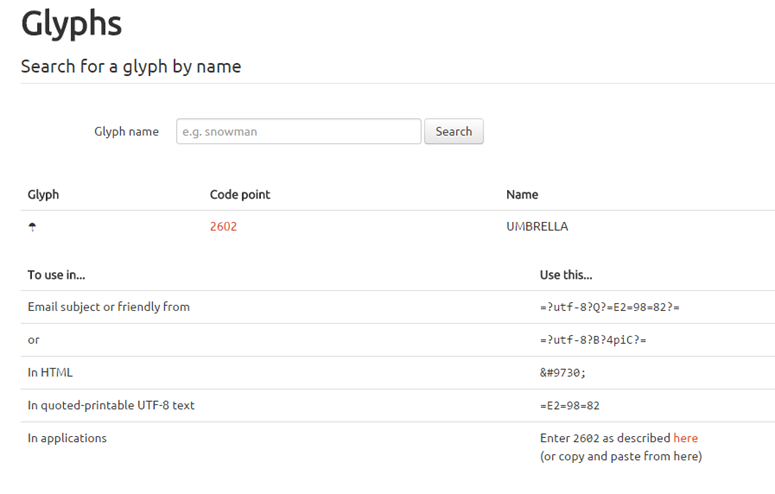 Use http://emailstuff.org/glyph/search to look for a good glyph and get the code to use.